777 S Federal Hwy #815-D, Pompano Beach, FL.| MLS# A10617067 | Susan J Penn l Best Agent l Buy & Sell South Florida Homes! Light and bright, renovated 8th floor unit located minutes from the beach with sweeping panoramic views!!! Freshly painted in neutral colors, new carpet in bedroom, newly renovated bathroom and tons of storage with foyer, linen and walk-in closets. Community offers 24hr manned gate, 2 heated pools, billiards, club house, BBQ & car wash areas, library, fitness room, saunas, hot tub and more! With low HOA dues you won't find a better unit and community so close to beach, shopping and I-95. Call today, it won't last long. No leasing for 1st 2 years of ownership. 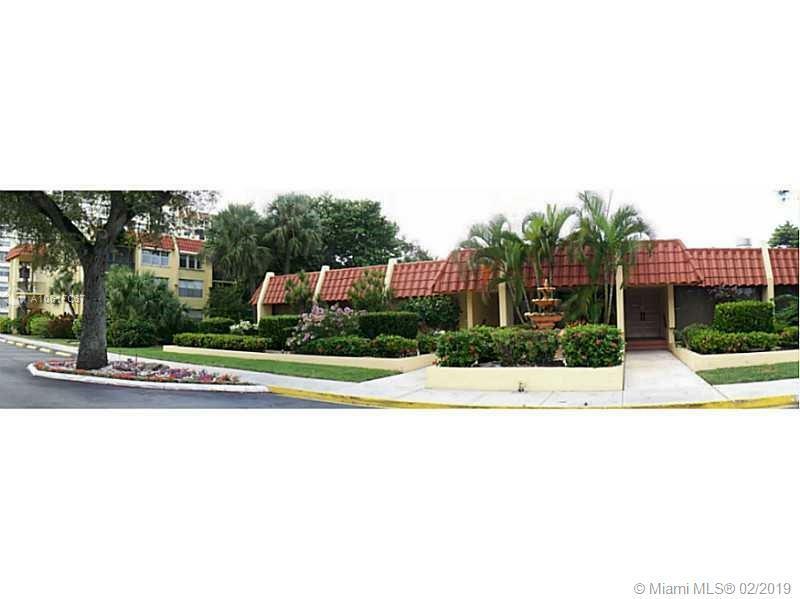 Unit is sold in "As-is Condition," subject to approval from the Broward County Probate Division. Call agent for additional information.